The regionally developed methods and tools for cumulative impacts assessment and social and economic analysis have so far not taken the needs of MSP into account, despite of their potential of being of use for MSP. Economic and social analyses illustrate the importance of the Baltic Sea marine environment to society, the contribution the marine environment makes to the well-being of current and future generations, and to national and regional economies. The economic impacts originate from two sources: the use of marine waters and the state of the marine environment. Human activities that are dependent on the sea bring substantial economic benefits, both in terms of their effect on the national economy and employment and more broadly on citizens’ well-being. Actions to protect the marine environment may also create economic benefits for economic sectors as well as citizens. It is needed to develop ways to include ecological aspects, in a broader sense, in MSP and to harmonize the approaches among the countries. Planning requires not only spatial information on habitats and species but also an understanding of the value they represent for humans and healthy ecosystems such as which habitats are essential for fish recruitment. The activities will provide the national MSP-processes with relevant and useful planning evidence largely lacking today. The activity Economic and Social Analyses under the work package Advancing the Implementation of the Ecosystem-Based Approach and Data Sharing builds upon previous work on the economic and social analyses that has been developed in HELCOM under the TAPAS project in 2016 and the SPICE project in 2017, co-financed by the EU. TAPAS and SPICE projects have conducted economic and social analyses of the use of marine waters and cost of degradation for the Baltic Sea Region. Additionally, in the SPICE project an approach for the ecosystem services, baseline scenario and integrating economics into the assessment of activities, pressures, state and impacts were developed. 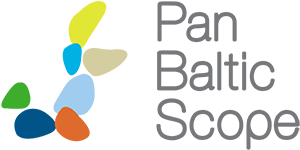 Both TAPAS and SPICE support the Project for Developing the Second Holistic Assessment of Ecosystem Health in the Baltic Sea (HOLAS II), which runs from December 2014 to June 2018. The results of the regional use of marine waters and cost of degradation analysis have been included in Chapters 3, 4 and 5 of the first version of the HELCOM ‘State of the Baltic Sea’ summary report (HOLAS II) and the methodology and results have been presented in more detail in the supplementary report on economic and social analyses, published in the summer 2017. The updated report will be published by HELCOM in June/July 2018. The main objective of activity is to establish a shared basis for further work on inclusion of social and economic analyses in MSP. The inclusion of social and economic analyses in MSP advances the implementation of the ecosystem-based approach. Organize a second regional workshop to review and finalize recommendations. The results are mentioned in the above table in the column Gathering, Milestone, Deliverable. 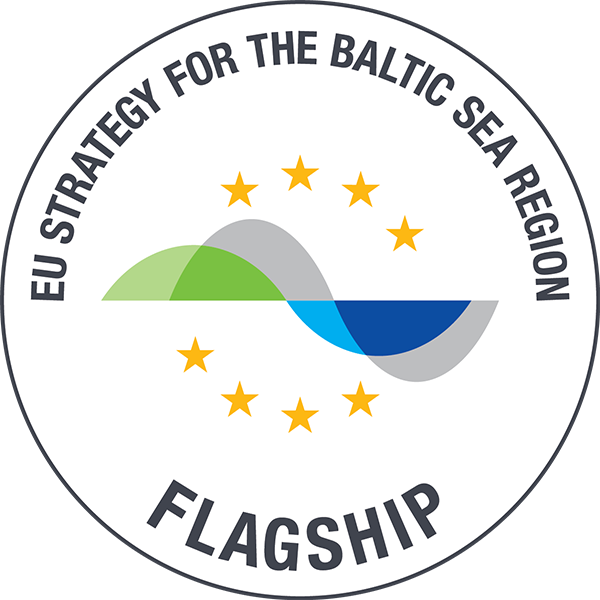 Pan Baltic Scope brings together national authorities and regional organizations towards coherent national maritime planning in the Baltic Sea region and enhances the lasting macro-regional mechanisms for cross-border MSP cooperation.